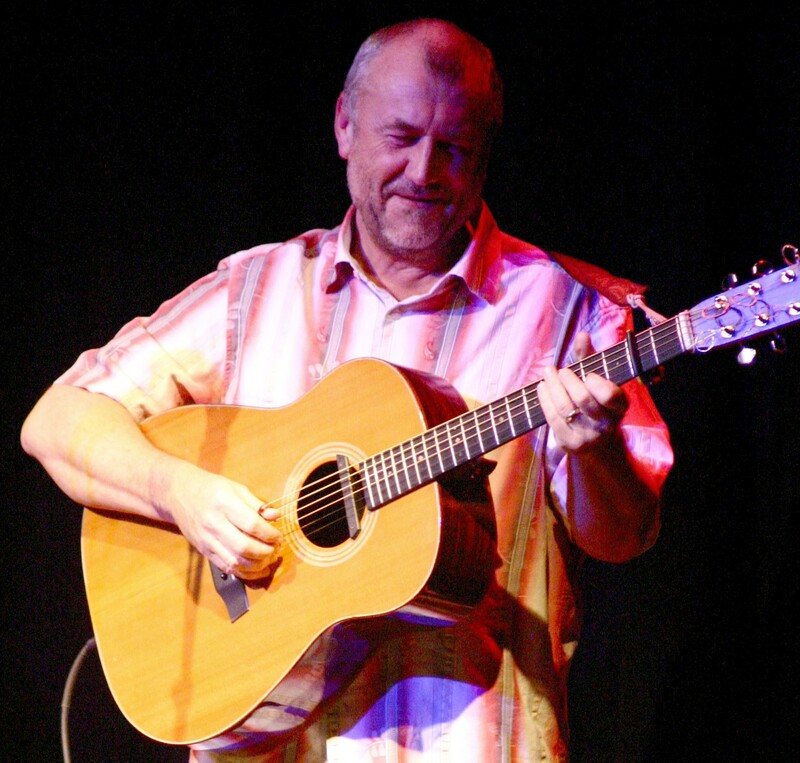 Bob Fox makes a very welcome return to Darlington Folk Club. He is an outstanding singer and songwriter and in the past few years was heavily involved with the production of War Horse and, with Billy Mitchell, The Pitmen Poets. His great voice and versatile playing makes him a joy to watch. This is an evening not to be missed. 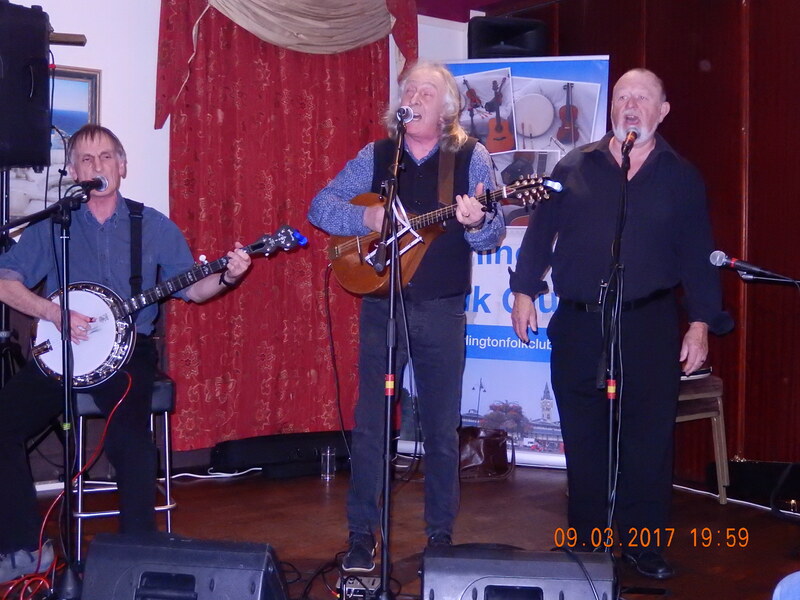 Before the Bob Fox Concert we have a singaround based on Songs for St Georges day on 25th April. Our resident club band was recently out on the streets of Darlington again busking for charity. Great North Road has been playing in the outside market area over several weekends to raise money for the Butterwick Hospice and have now raised over £2900! The Copper Beech is situated in the south of Darlington towards the lower end of Neasham Road just before the Geneva Road roundabout if travelling from the town centre. Approaching from out of town it is preferable to take the Darlington Football stadium turn off from the A66 southern ringroad, under the low bridge and just past the first roundabout on the left. There is a large Copper Beech tree just outside!!. Post code for sat navs is DL1 4DH. more information and maps will appear in the "Contact Us "page. Please come along to join in these unique, passionate and enjoyable evenings. Even if you do not perform we would like to emphasize that listeners are always welcome. A small , voluntary, collection and raffle are promoted to help club funds.